Looking for a styling product that is easy to use and gives your hair ultra-definition without leaving any sticky or gooey residue? 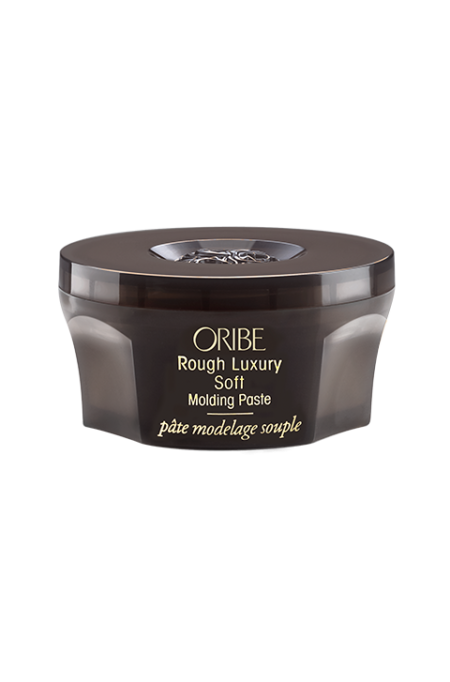 Then you are in luck because Oribe Rough Luxury Soft Molding Paste is exactly what you have been searching for. It works like a molding gel, helping you style your hair and keeping flyaway strands in place, yet offering maximum flexibility and lustrous tresses. The perfect balance of definition and control, it leaves your hair feeling clean, shiny and manageable. Strong, super gels are nice and they have their place to be sure, but not every hair style requires the super hold. Sometimes all you need for your locks to get some definition and control, yet remain soft and flexible. This molding paste provides just that sort of control. It is water soluble and provides medium hold. Whether you have short curls or long layers, your tresses remain soft and easy to manage. Formulated without parabens or sodium chloride. Colour and keratin treatment safe. UV protection for hair. Yes, it really works! This formula is ultra-light so even though it gives your hair definition and control, it still lets your strands move, for that luxurious feeling. It makes it easy to keep your hair looking great all day long and does not leave any greasy residue. The scent is simply divine as well, which is an added benefit. Take a dab, less than the size of a coin, and rub it between your palms. Then gently massage through your hair, starting from the tips and going to the roots. It works perfectly well on wet or dry hair. Style as desired. 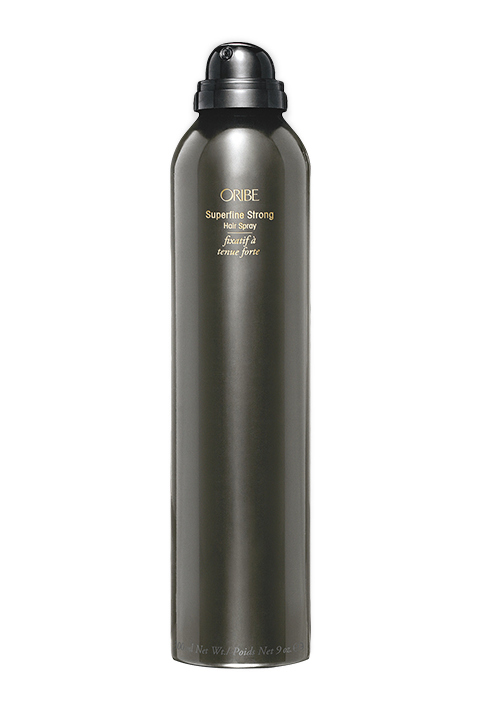 Like most Oribe styling products, a little goes a long way so use sparingly for best results. 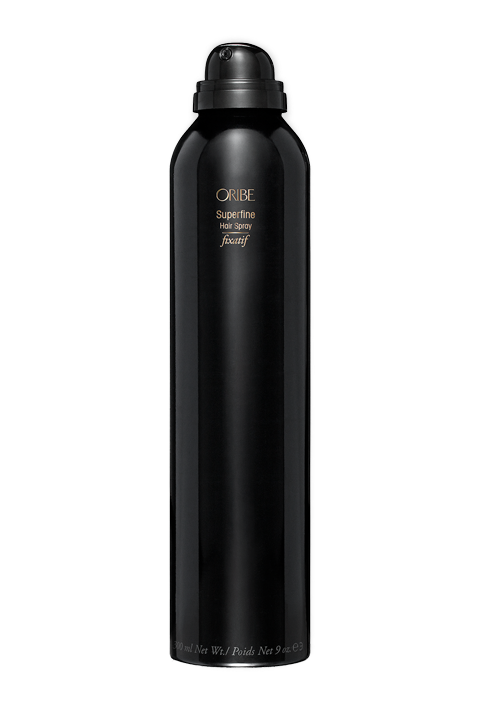 Oribe Signature Complex (Watermelon, Lychee and Edelweiss Flower Extracts) is rich in elements that protect the hair from oxidative stress, photoaging and the deterioration of natural keratin, all while protecting from the drying, damaging and colour-depleting effects of the elements. Water-soluble polymer complex creates flexible hold with soft shine. Hydrolyzed Keratin restores and fortifies damaged hair, protecting the hair shaft and boosting body and shine. Wheat Amino Acids deliver intense moisturising that makes the hair glossier, softer and suppler. Sunflower Seed Extract provide incredible shine and colour protection.